Churches, community groups and law enforcement need to focus on collaboration and increasing participation at various events, West Siders said at a meeting held last week at the 15th District Police station. 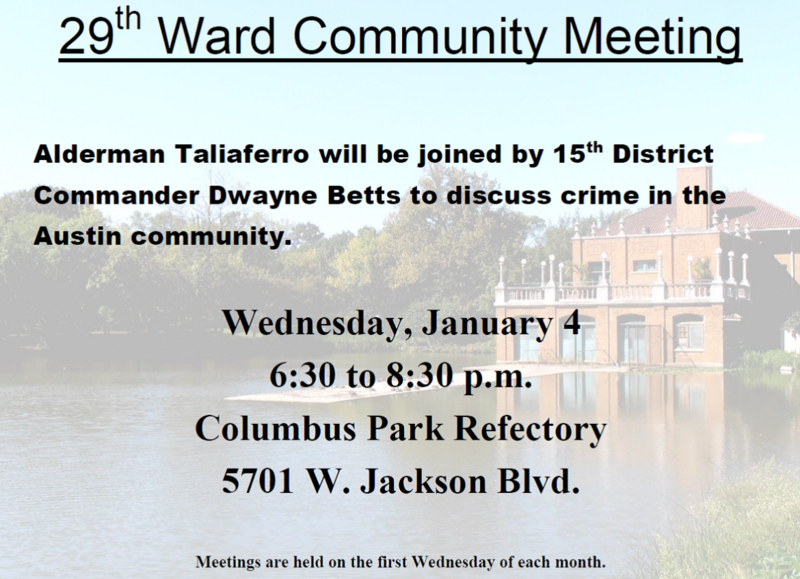 Commanders from the 11th, 15th and 25th districts will be meeting with all stakeholders 6 to 8 p.m. Jan. 9 at 4540 W. Washington Blvd. All are welcome. 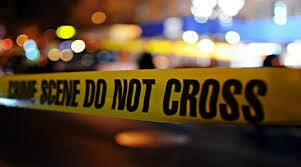 There have been fewer homicides so far this year, a drop Ald. Chris Taliaferro attributes to "hard" police work and community involvement. Some also credit the drop in killings to the community-building work groups like BUILD and the Institute for Nonviolence Chicago.